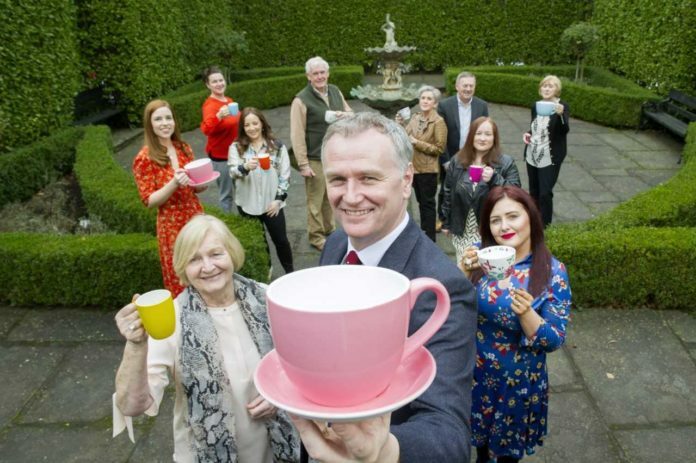 RTÉ and Rose of Tralee presenter, Dáithí Ó Sé, is calling on the nation to host a Tea Day in aid of The Alzheimer Society of Ireland (ASI). 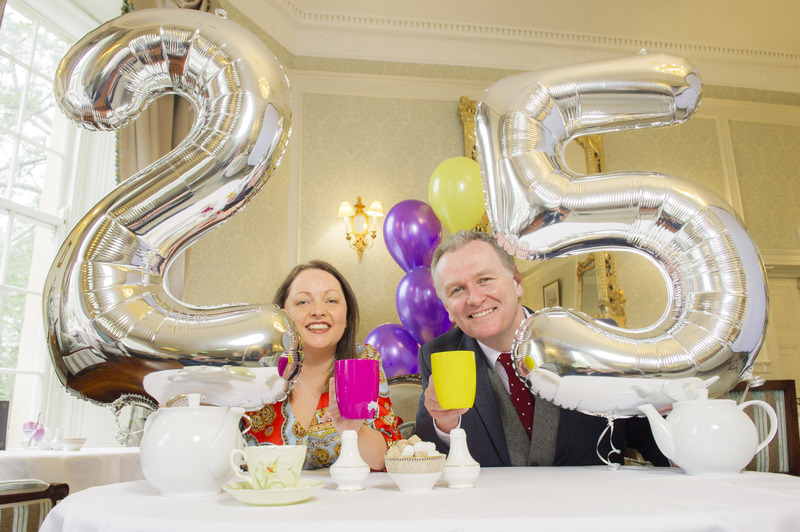 Alzheimer’s Tea Day, the charity’s largest annual fundraising campaign takes place on Thursday 2nd May, 2019. The ASI aims to raise €500,000 to provide supports and services to help families living with dementia nationwide. This year marks the 25th Anniversary of Alzheimer’s Tea Day. The inaugural Alzheimer’s Tea Day took place in 1994. The Tea Day campaign provides vital funds for truly important services, which include: nationwide day care centres, respite, home care, social clubs, carer support groups, Alzheimer cafés and the busy National Helpline. Every year, thousands of people around the country get involved with local Tea Day events in their homes, workplaces, schools, local community centres, parishes or somewhere special. The ASI is asking people to invite their friends, family, colleagues and neighbours to have a cuppa, a chat and maybe a treat or two. Get involved and host a tea party by visiting www.teaday.ie and simply register your details to receive a Tea Day pack – the pack includes an A3 poster, an invitation book, a collection box, 5 books of raffle tickets, a bank giro and fun tips on hosting a Tea Day event. Registration deadline is Friday, 26th April. Last year there were 1,200 Tea Day hosts and this year the Charity is looking to double that number. 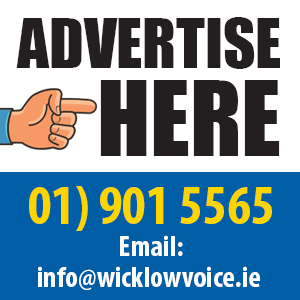 It is estimated that there are 1,274 people living with dementia in Wicklow and for every one person with dementia three others are directly affected. The number of people with dementia is expected to more than double over the next 20 years to 2,548 in 2039. All funds that are raised locally stay local to support ASI services.